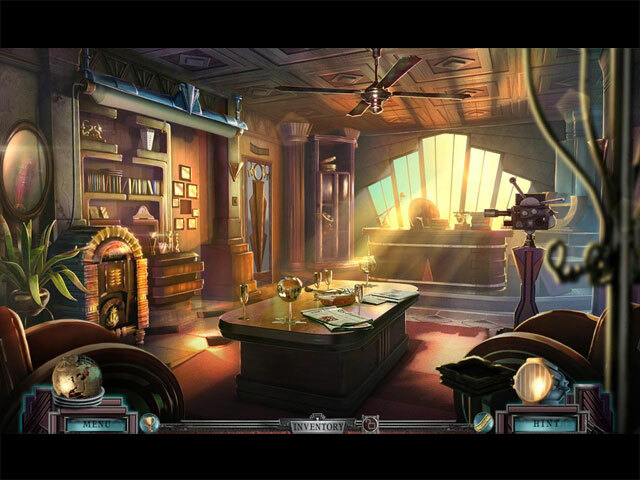 Final Cut: The True Escapade Collector's Edition game download. 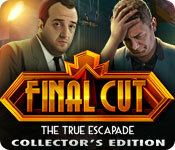 Free download Final Cut: The True Escapade Collector's Edition for Mac. Your brother is directing a revival of a long abandoned project. A brilliant, one can say fabled, masterpiece that wrecked many careers, “The True Escapade”. With you assisting him and your fiancé playing the villain in the movie, its success is assured. 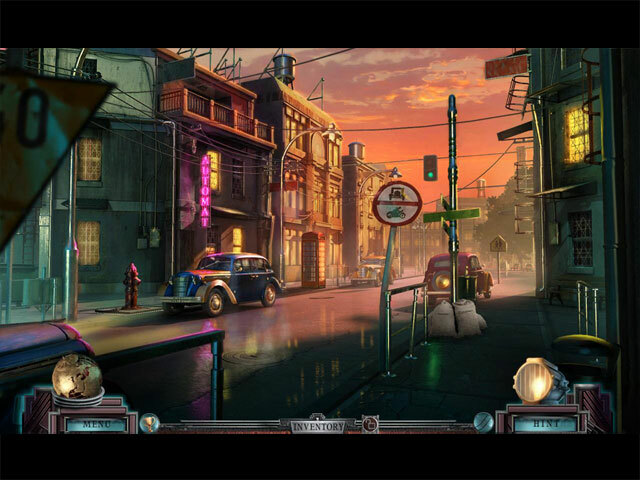 But an accident on a scene makes your fiancé a prime suspect for murder and in the hands of a shadowy kidnaper with strange motives. 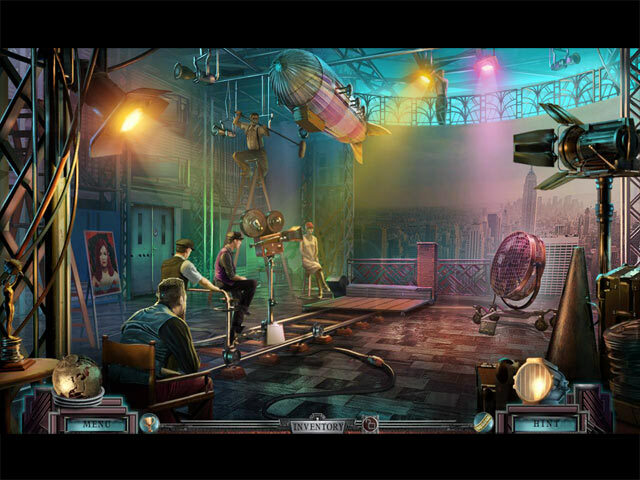 Suddenly you are thrust in the spotlight in a murder mystery of your life. This is a special Collector's Edition release full of exclusive extras you won’t find in the standard version.